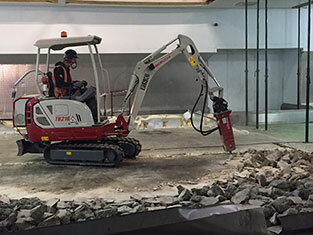 Takeuchi introduce the new Hybrid electric/diesel TB216, 1.9 tonne mini excavator as an alternative to diesel-only powered options. 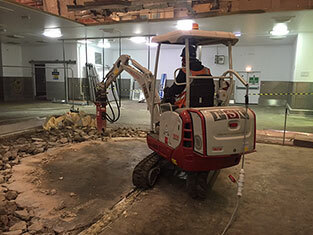 A compact machine packed full of proven Takeuchi features available as canopy option only. The flexible high voltage connection point is positioned at the back of the machine and allows for a 100% emission-free use with full functionality and increased performance.